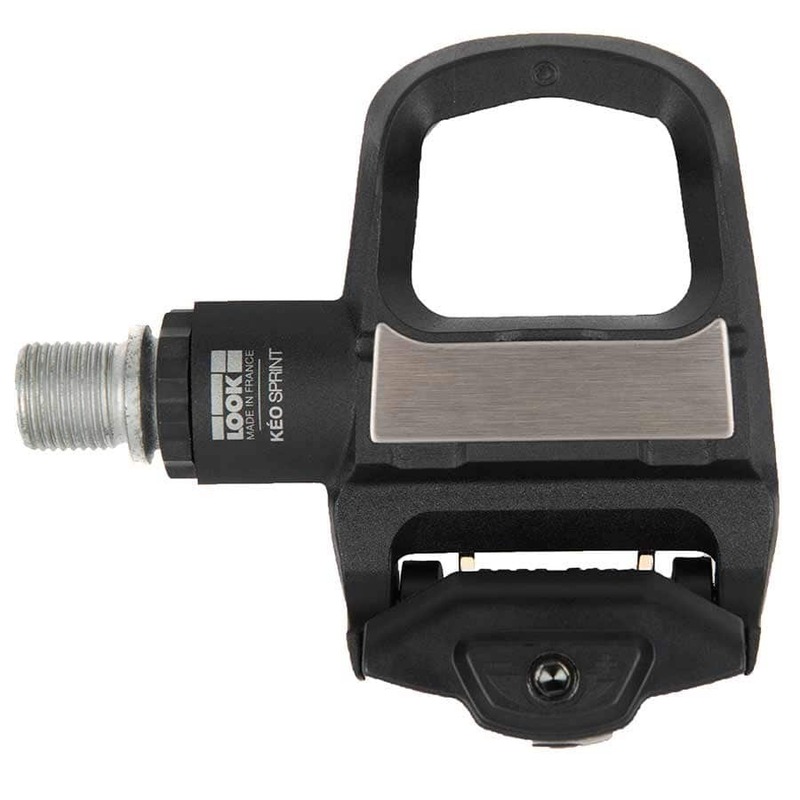 Built with spring technology, on the Look Keo Sprint Road Clipless Pedals it is possible to adjust the tension between 8 and 12 for a safe entry/release. To increase its durability, the Look Keo Sprint Road Clipless Pedals platform surface is reinforced with a stainless-steel plate that gives it exceptional longevity. 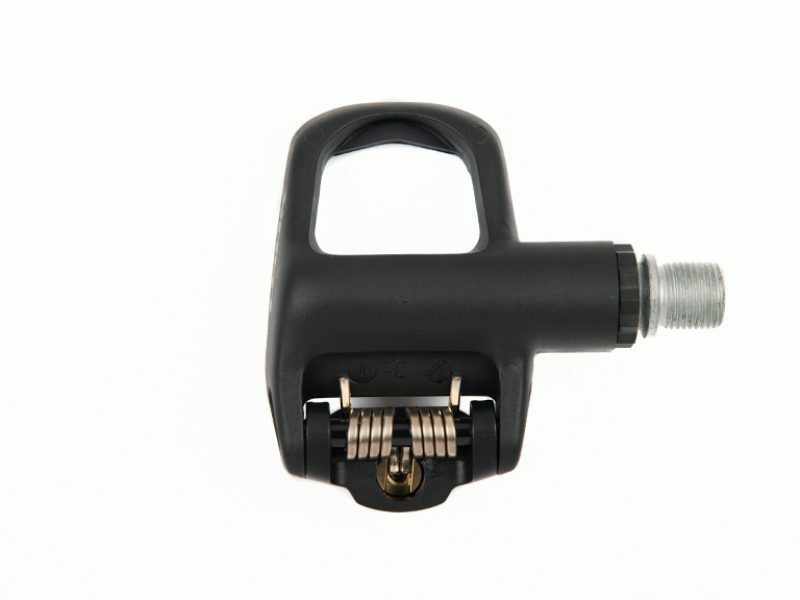 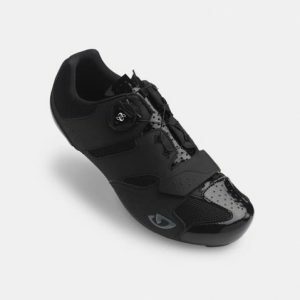 This is the pedal for the everyday enthusiast or the gran fondo rider. 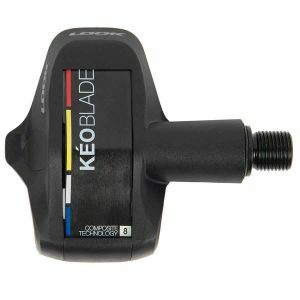 They are super durable and more reliable than the Classic and a better budget value than the blade.